To re-create your fantasy into the reality is the biggest challenge for every designer. Burberry Prorsum’s Spring Summer 2015 Collection is all about the Birds and the Bees. 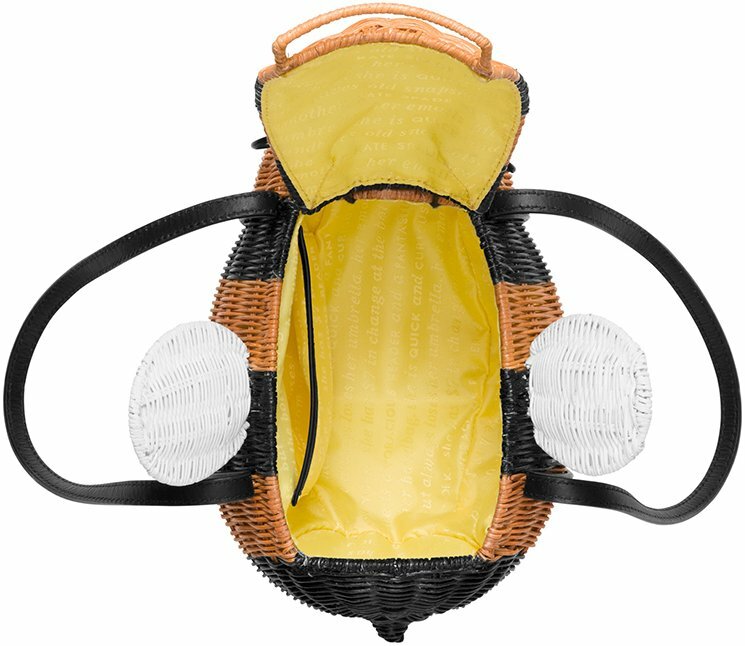 Therefore, introducing the ‘Mini Bee Bag’. The Mini Bees were not stinging, but they were swarming all over the runway. 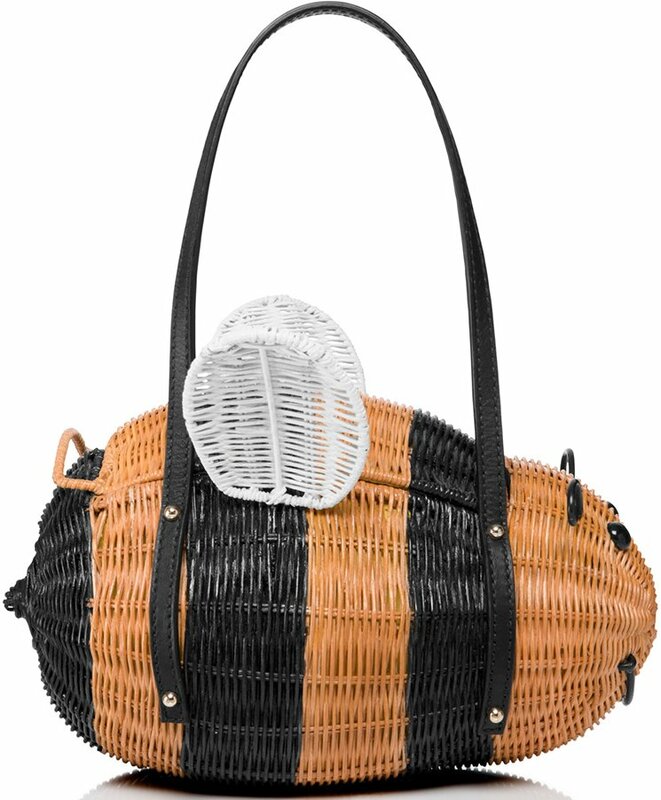 Basically there is no way you could have missed it – the bag is small enough to swing it and colorful enough to attract your eyes. And there’s no excuses for letting it go, as there is always room in your wardrobe for everything-mini. The Burberry Prorsum is an exclusive brand that perfectionizes everything to the tiniest details – the mini bee bag is hand-painted with vivid border artwork and high-gloss patent trims. It features a double-layered construction with concealed wing pockets for easy access. Though small, it still has two pockets to help your structure your personal items. The rolled leather handles are hand-stitched, the edges are hand-painted and it comes with a heritage-inspired buckle fastening. Measuring 8.3 x 6.3 x 5.5 inches, made from calf leather, multicolored are priced at $2795 USD and €1995 euro, while the grained leathers are priced €1695 euro via Burberry e-store.